As we are local to Essex we can provide the lowest prices available. Our drivers all know the Essex area very well so getting to and from your destination will be no problem. 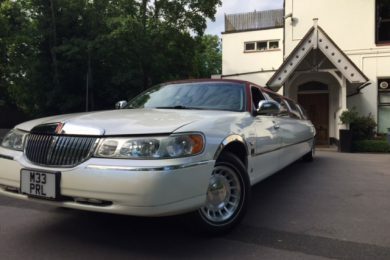 Are you in need of limo hire in Essex? Kent Atlantic Limousine offers an exceptional selection of beautiful limousines for any occasion. Elegant and sophisticated, they leave a lasting impression wherever they go. Kent Atlantic Limousine always puts your needs first. Our limousines are well-maintained and feature plush interiors with a state-of-the-art sound system to start your evening on a high note. Our chauffeurs are always friendly and accommodating, taking you where you need to go in comfort and style. 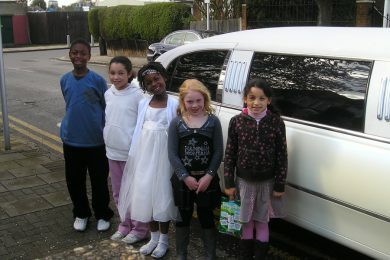 Birthday Parties — A limo hire in Essex is just what you need to make you feel extra special on your special day. 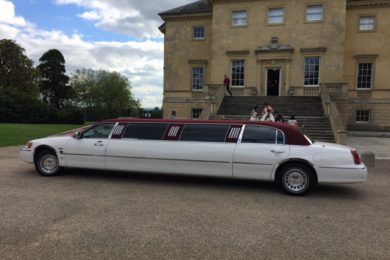 Our hire is available both night and day so that you can keep the party going round the clock. 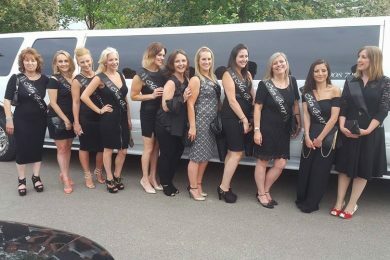 Corporate — Perfect for impressing clients or celebrating a company milestone, our limo hire sets your company apart. 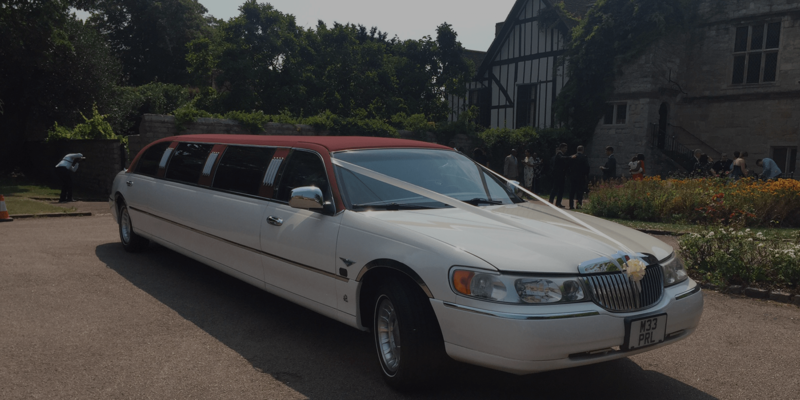 Weddings — Whether you want to give the bride a grand entrance or require an elegant ride to your honeymoon destination, Kent Atlantic Limousine is the perfect solution. Ride in comfort and style during this important day of your life. 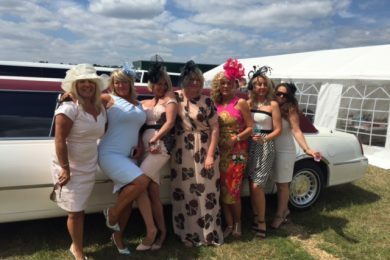 Hen Parties — Want one more crazy night with the girls before exchanging your wedding vows? 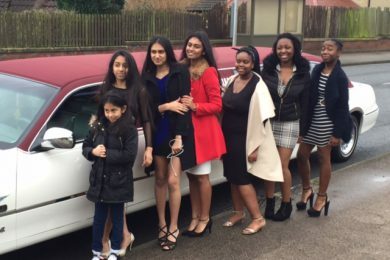 Our gorgeous limousines can accommodate large groups and are perfect for setting the tone of your evening when you are out and about with your friends. Kent Atlantic Limousines has a fleet of beautiful, impressive vehicles that will set you apart from the crowd. The star of our fleet is the elegant red-roofed Lincoln — one of just two in the United Kingdom. Bigger groups can also enjoy our Ford Explorer 4×4, which can seat up to 13 people. All of our vehicles feature amenities such as champagne glasses, a state-of-the-art sound system and stylish laser lights for a truly unforgettable experience.